In this era of computers and smartphones, everything is quick and accessible. Did you know you could book doctor appointment online, view different doctor options, get digital test reports, create a profile and view all the reports and prescriptions sitting anywhere in the world? Healthcare Software has simplified the entire process of health care and decreased the paperwork to about 75%. 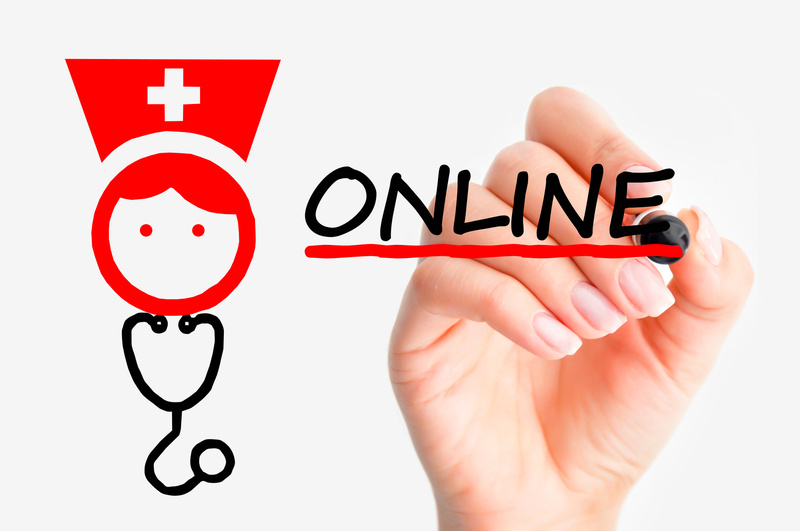 One of the blessing in healthcare is the Electronic Health Records – EHR Software . It was introduced to simplify the patient information, order lab prescriptions and update all the records in real time. The data recorded is secure and the software highly dependable. Ease of access to lab data, patient data, pharmacy, diet and even the front desk from the doctor’s cabin. Printing prescriptions from the comfort of the cabin space, and making these available to the patient online. Easy recall and storage of case records, pharmacy records and lab records. The convenience of printing bills, lab reports online. Helps in improving the quality of service and build a better brand image for clinical practice. Why Should Anyone Buy EHR Software? 80% of the patients do not carry previous records- EHR software stores all the files for doctor’s reference. There is no chance of forgetting the records, as everything is accessible on a smartphone. The other 20% bring voluminously, cluttered files that are not easy to scan through and thus there is a possibility to miss critical data- All the prescriptions and reports are sorted and arranged in order. Most of which is available on a single screen. The doctor sometimes spends time on finding the duplicate prescription- The software enters medical data once, and both the patient and the doctor have the liberty to view it on their computer/smartphones. The convenience of accessing medical records wherever they are- In case the doctor is out of town, and an emergency arises, the doctor can view the history and advice appropriate treatment. Patients typically miss the review or follow-up date; the software sends them a reminder. All the departments now have access to the patient record and thus, a lot of time is saved. The patient tends to change the doctor frequently if there is a weak response, when a clinic uses the EHR software, the patient tends to feel important, and the doctors need not be reminded of their medical history as they can view it on their screens. All these reasons make it worthwhile to try this wonder software. It makes life easier and simpler. In this era of technology, these integrated software offers all that the health care centre and clinics need.